The instrument integrates state-of-the-art RF technology and RF to reach deep fat bodies with superior performance for targeted RF. In a fast-active state, fat cell tissue can generate frictional heat, increase local temperature, remove excess fat and toxins from the body through the sweat glands, intestinal circulation and lymph, and finally achieve the effect of dissolving fat. Radio frequency is also called diathermy(deep heating) which is the system to provide the treatment by generating the heat from inside the human body. Wrinkles and loose skin can take its toll on your looks. Even healthy and active people eventually show signs of aging on their faces. Since it\'s the most important visual feature of your body—the one that most people will recognize you by—it\'s important to keep your face fresh and youthful. More and more people have tried face lifts over the years to combat wrinkles and skin imperfections. Though often successful, traditional face lifts require minor surgery and prolonged recovery periods. There\'s increasing demand for non-surgical techniques to refresh facial appearances. 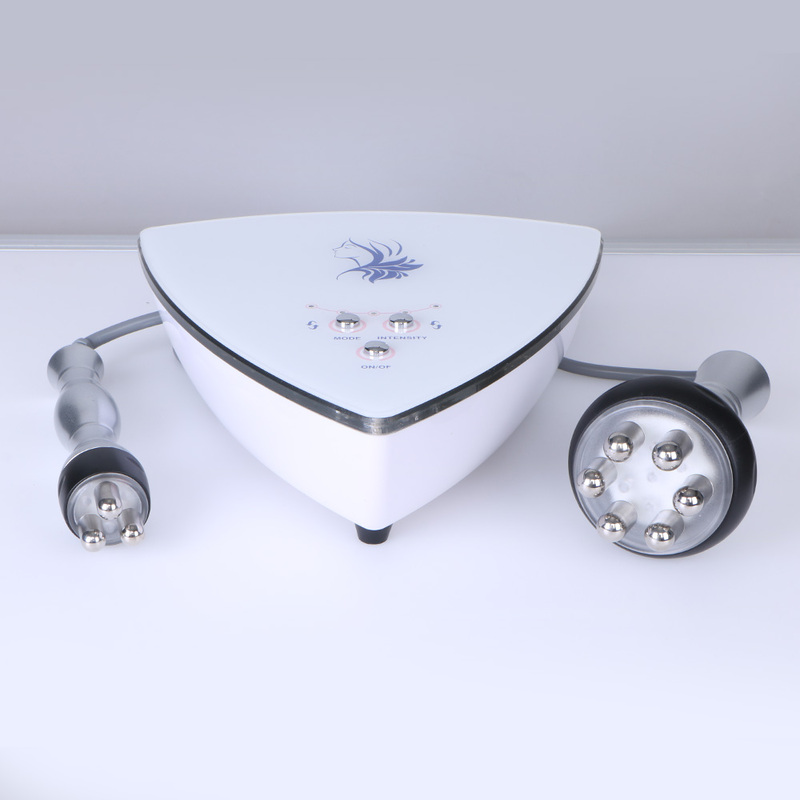 That\'s where radio frequency face lifts come into play.